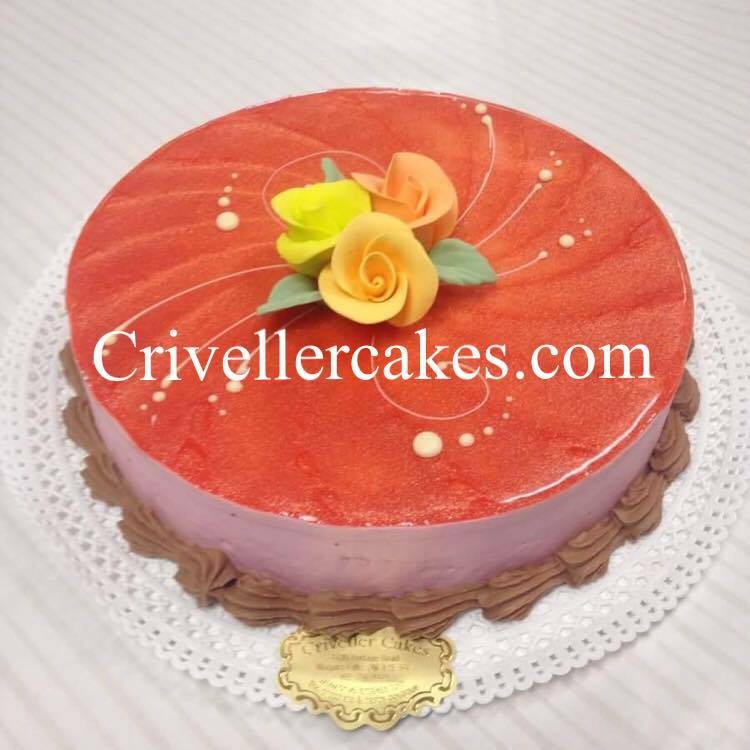 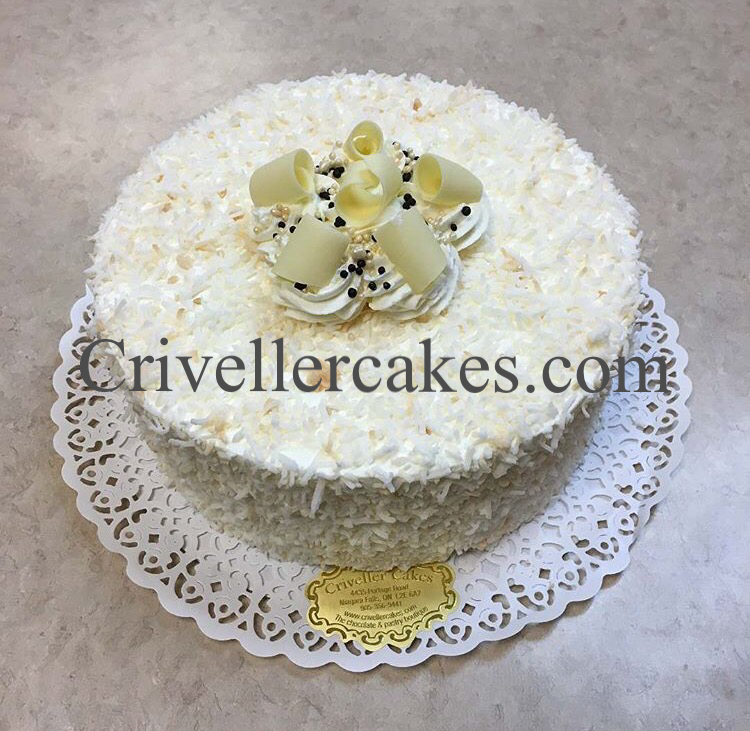 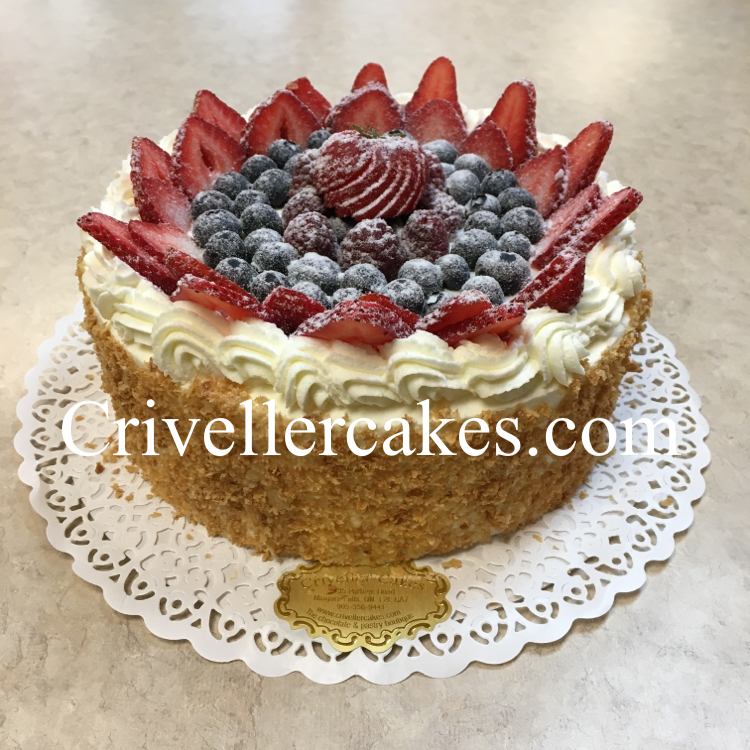 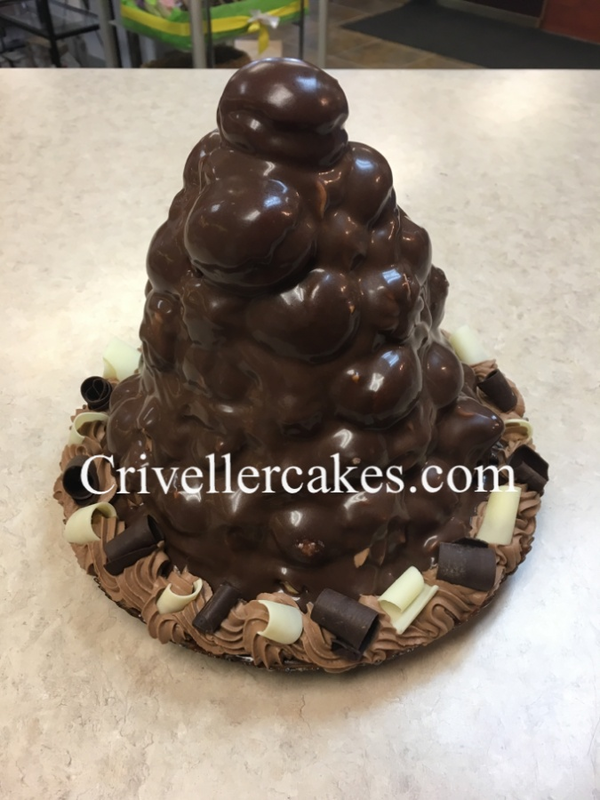 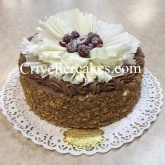 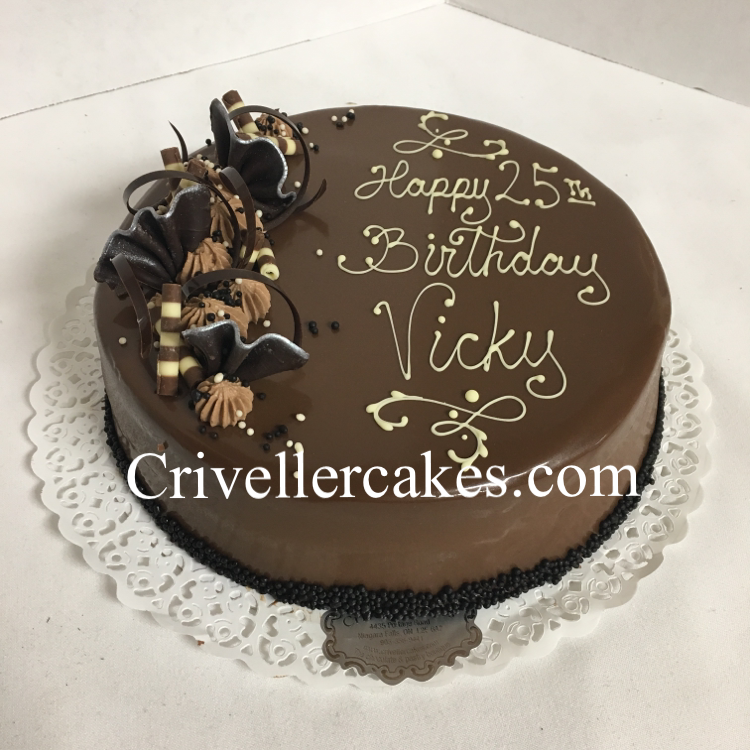 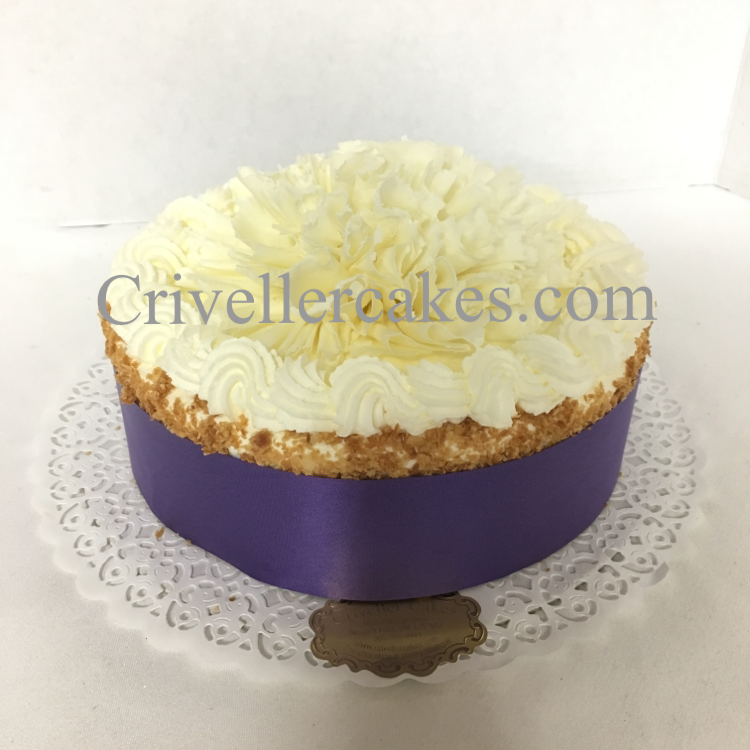 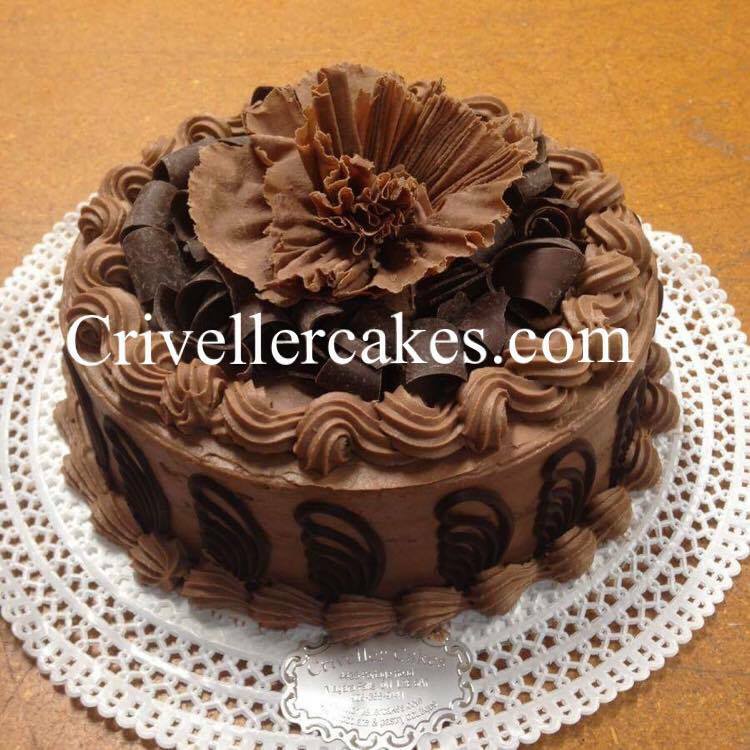 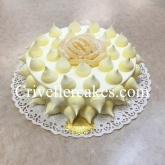 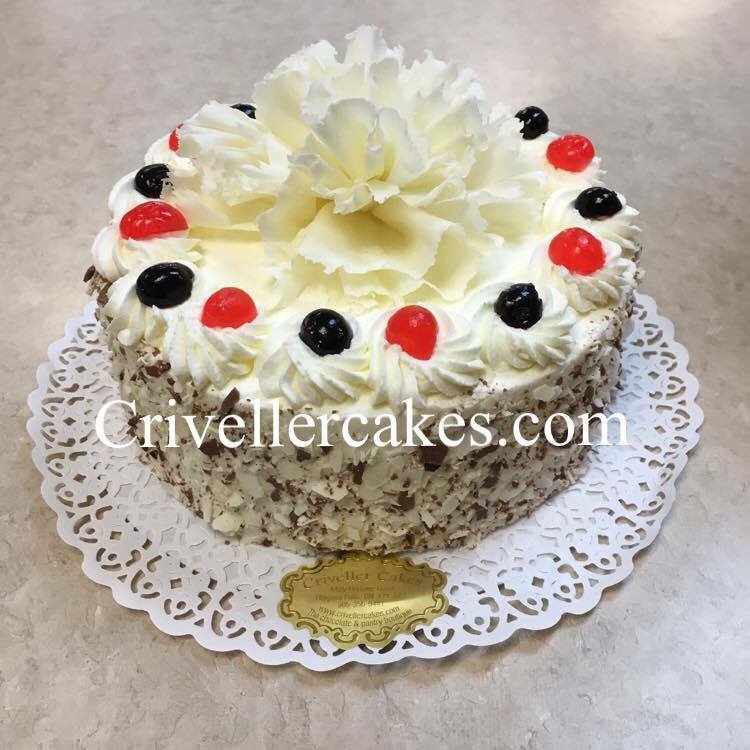 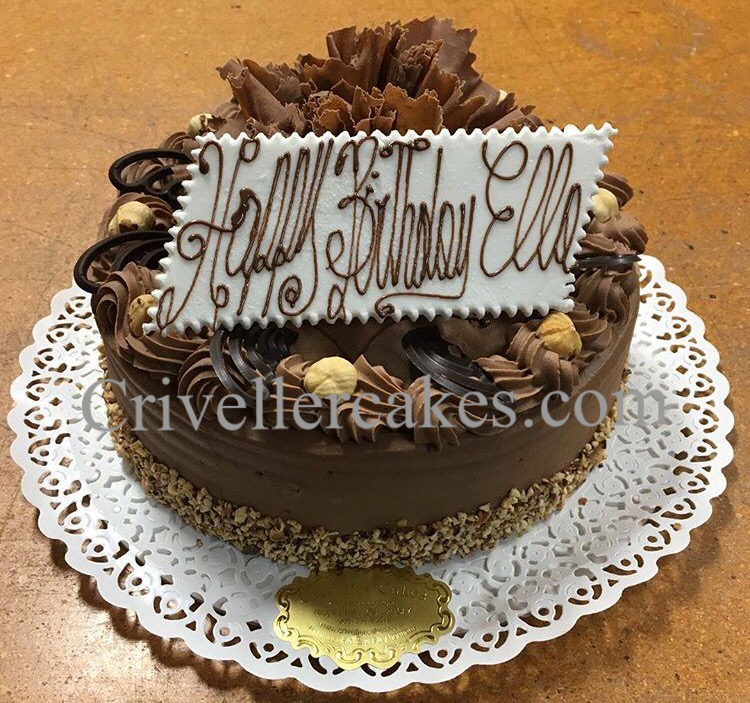 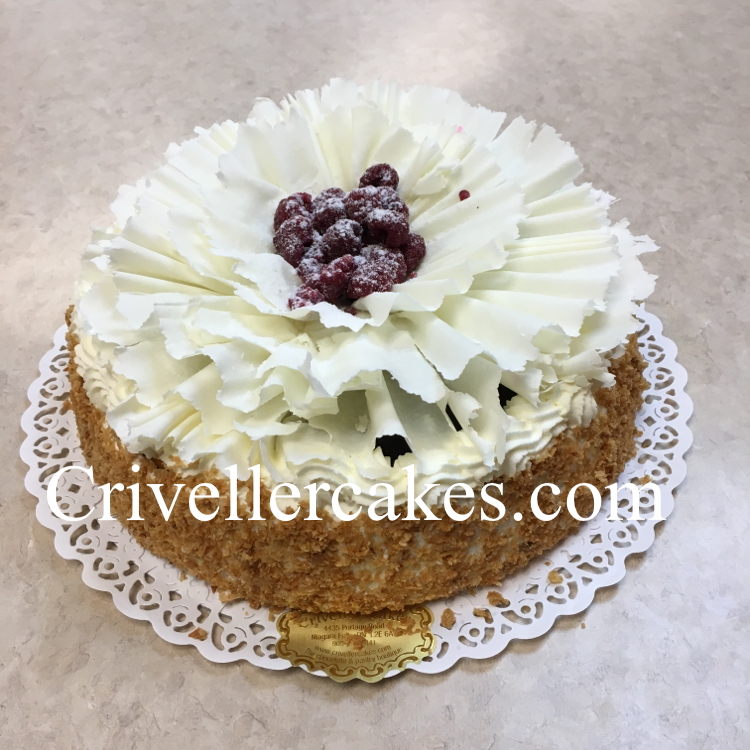 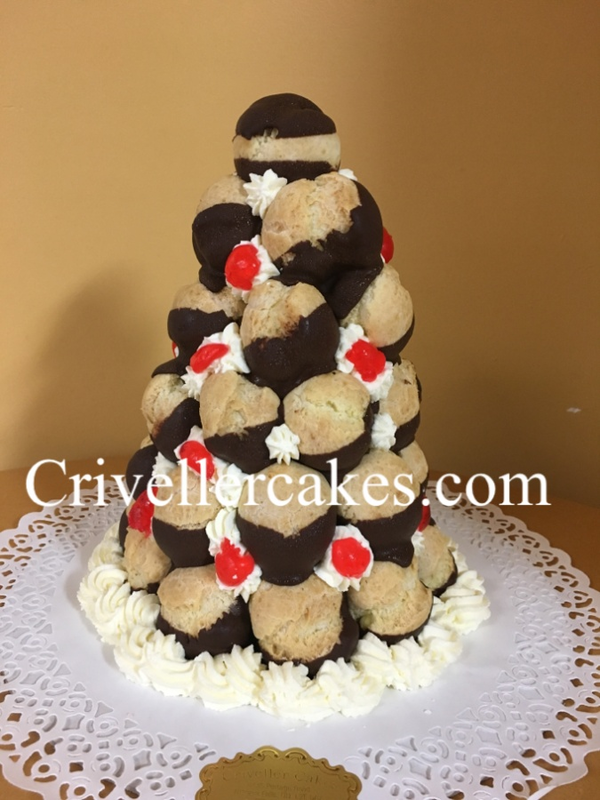 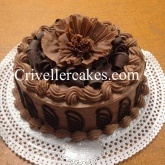 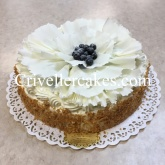 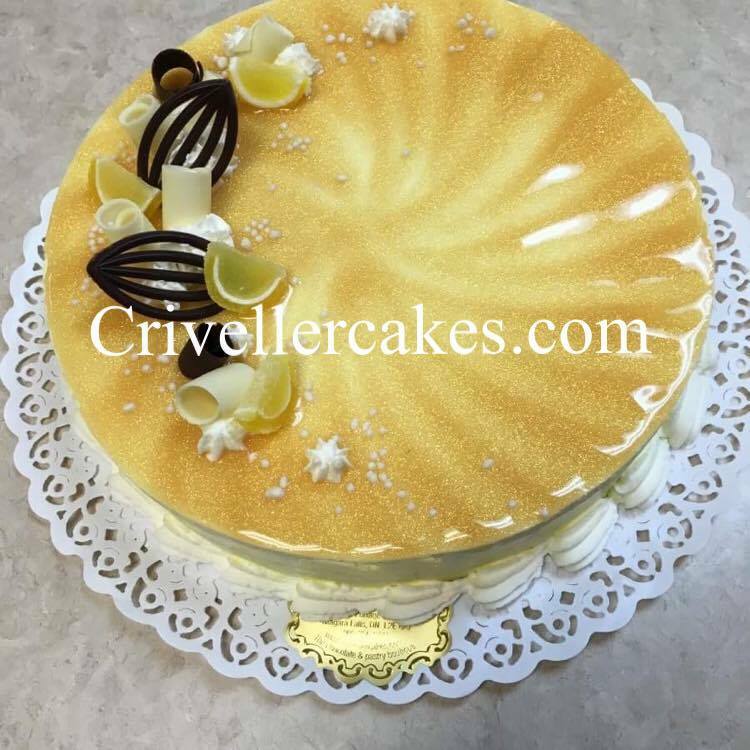 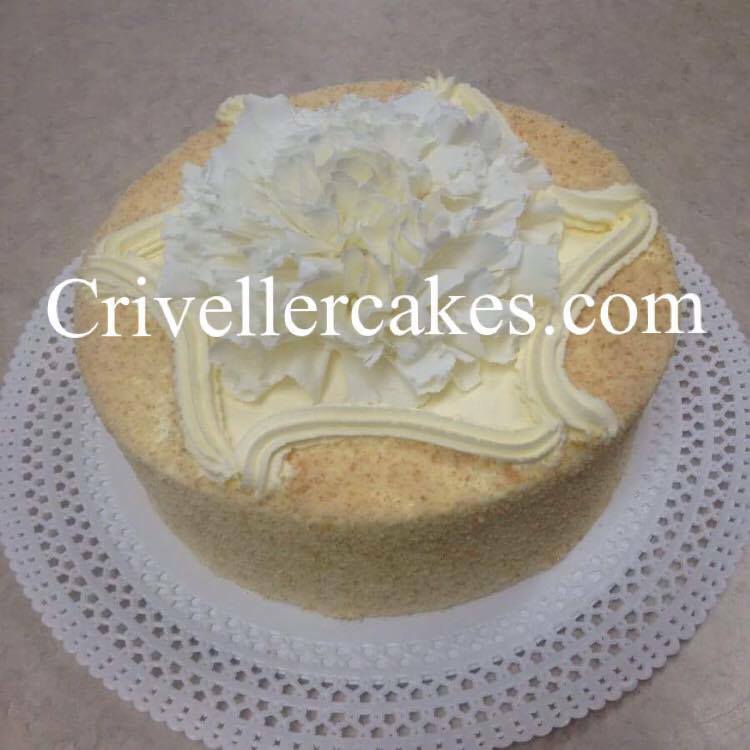 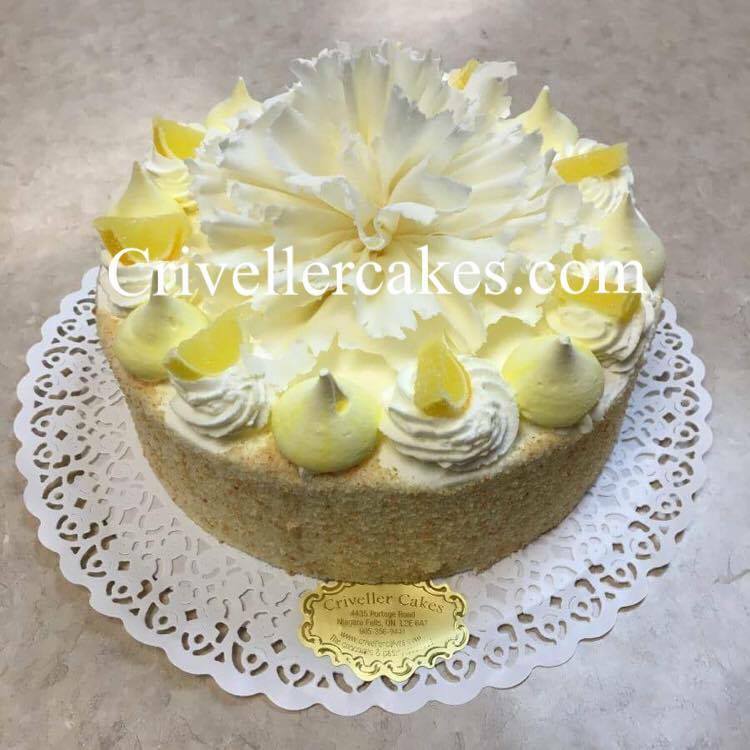 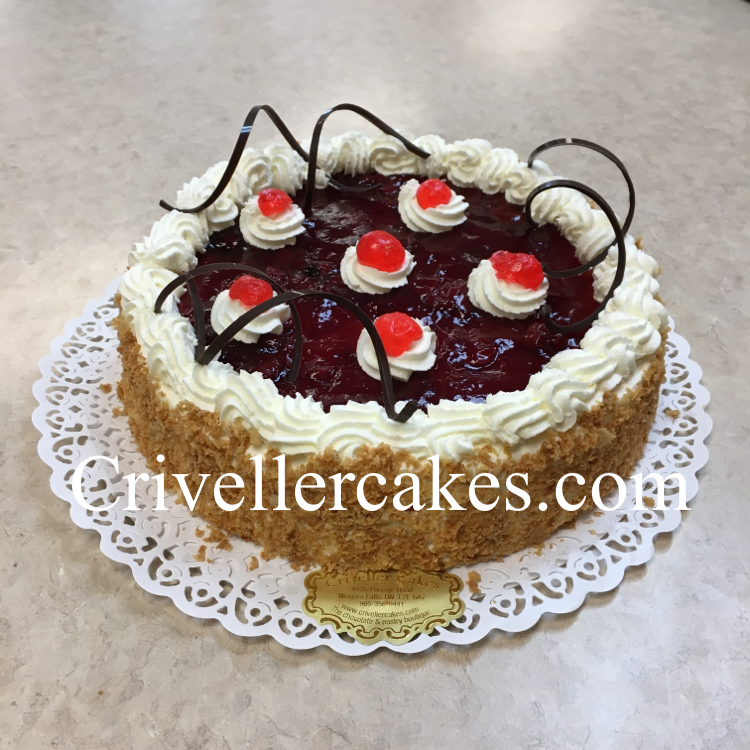 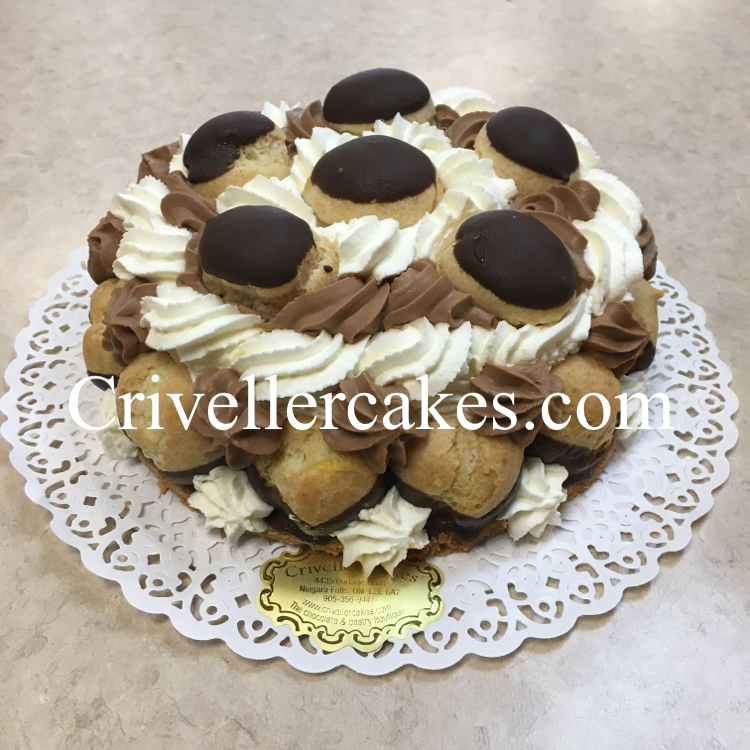 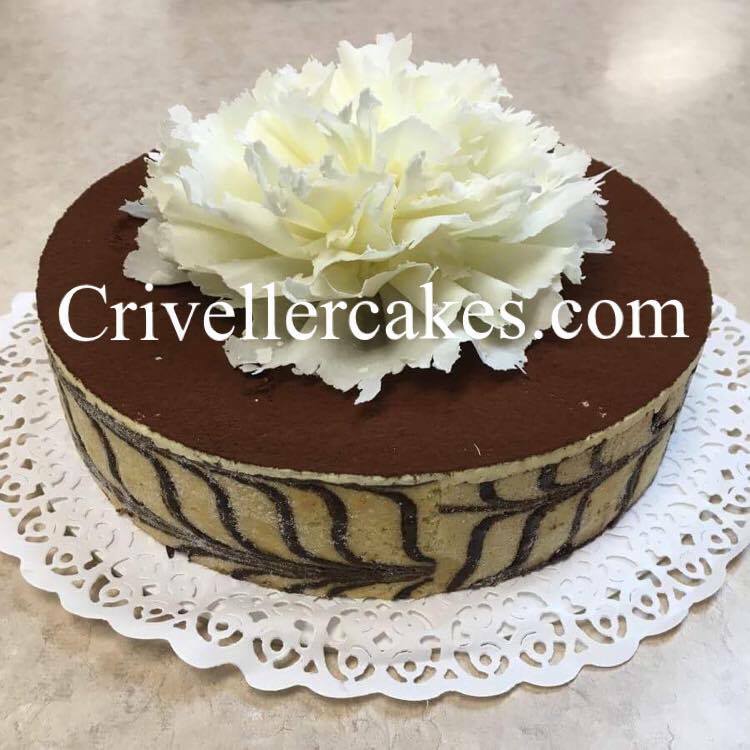 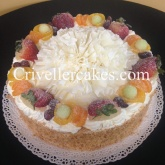 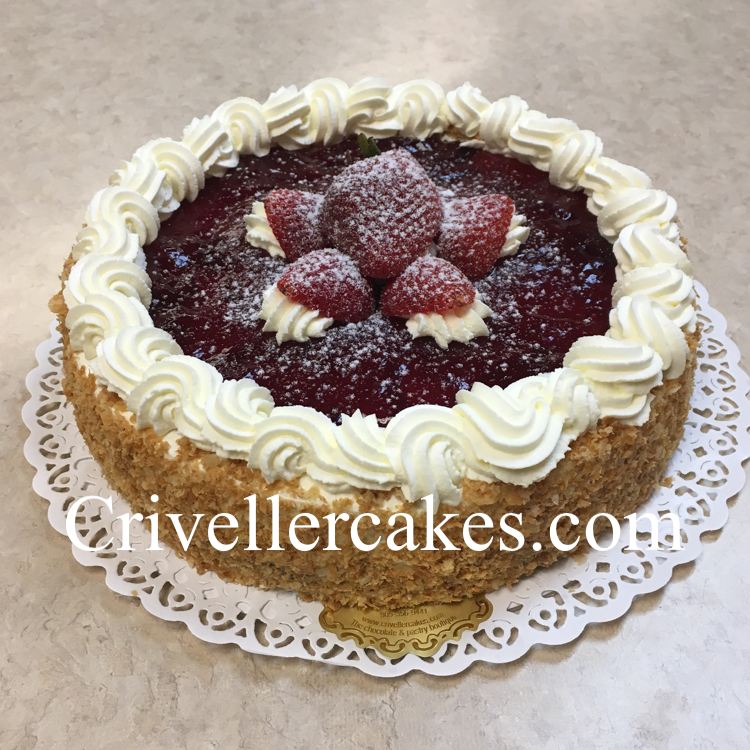 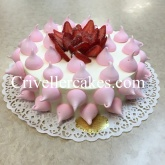 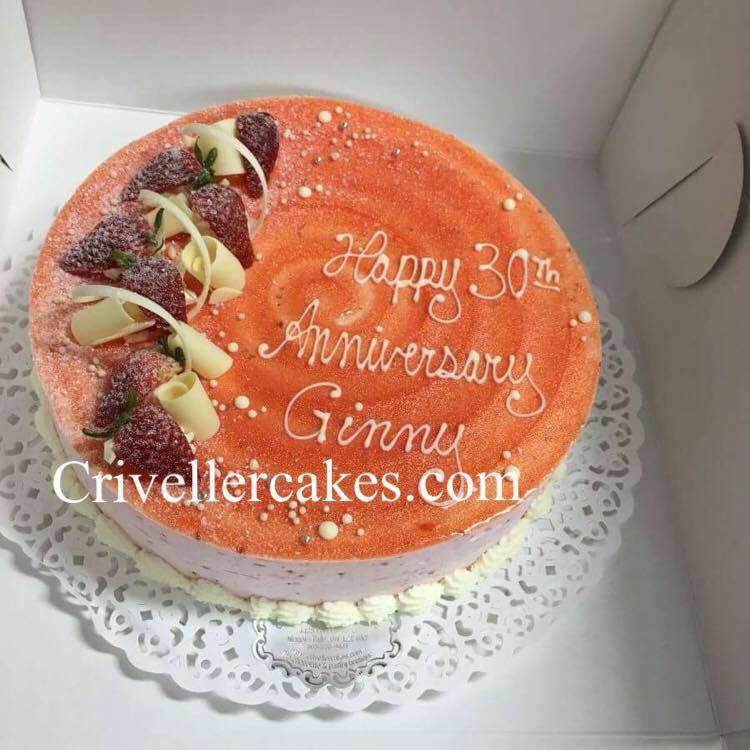 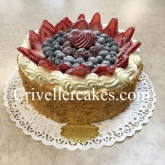 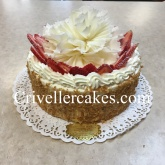 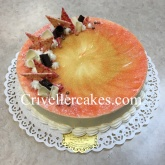 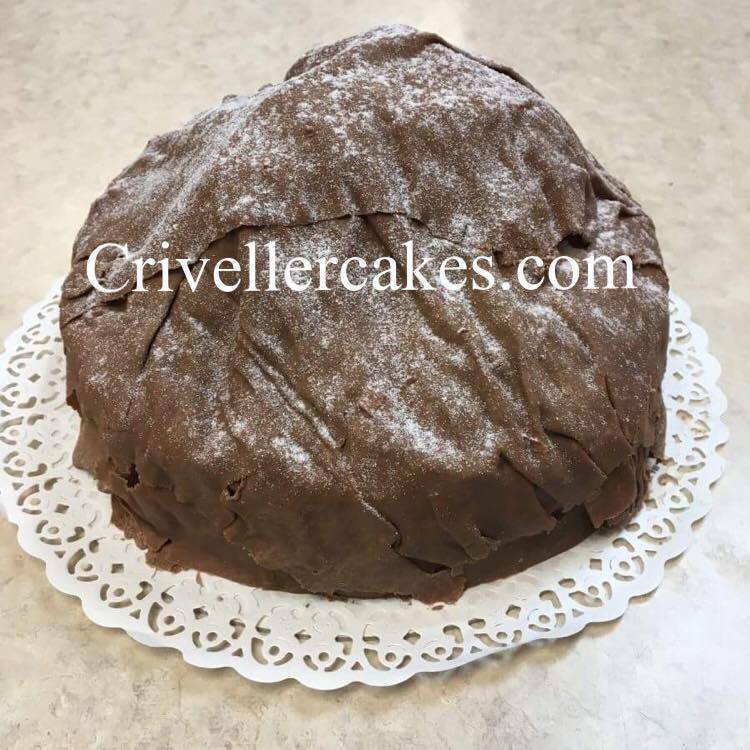 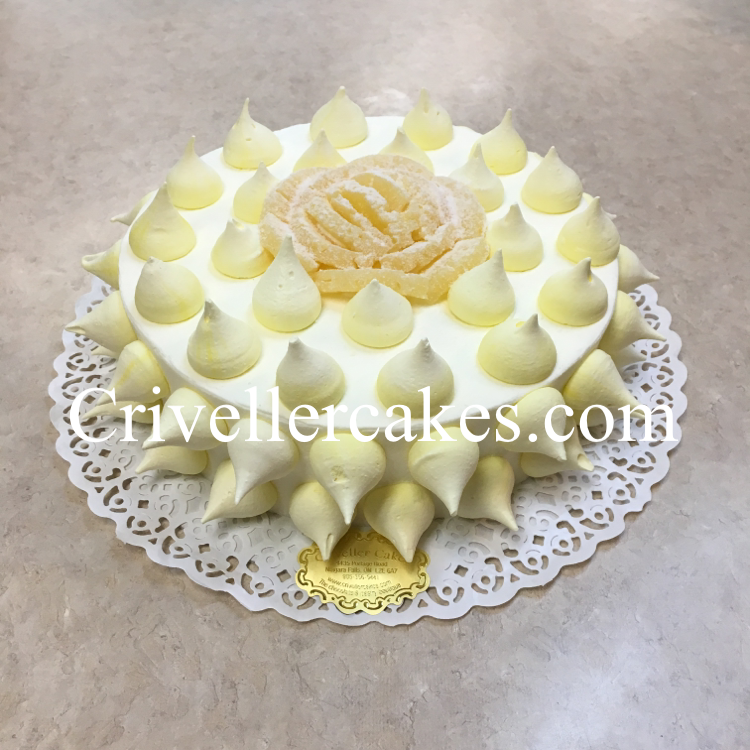 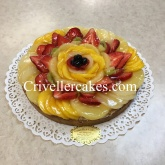 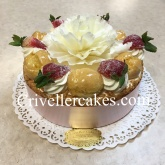 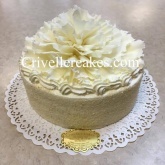 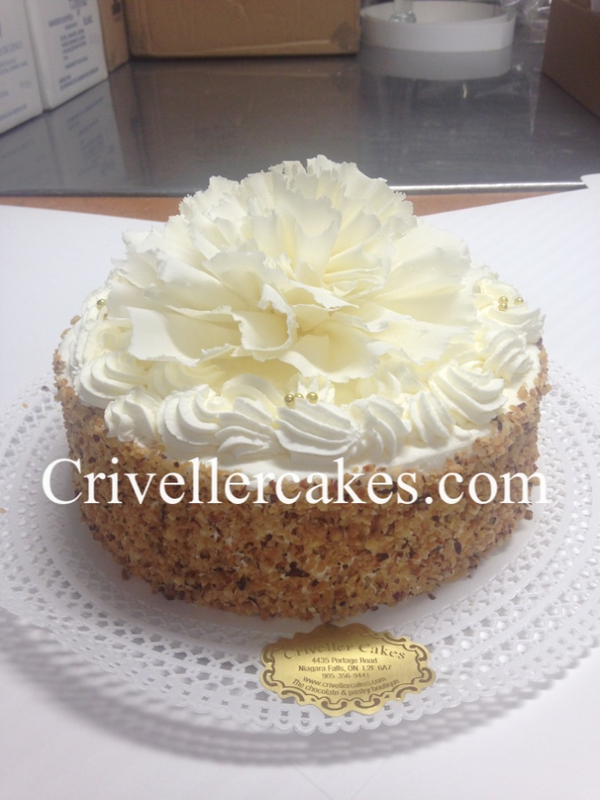 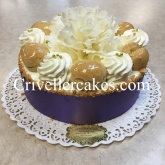 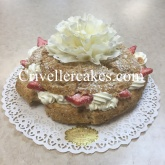 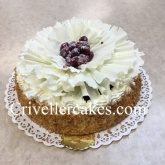 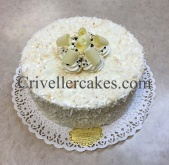 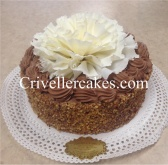 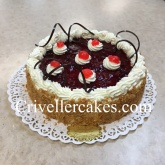 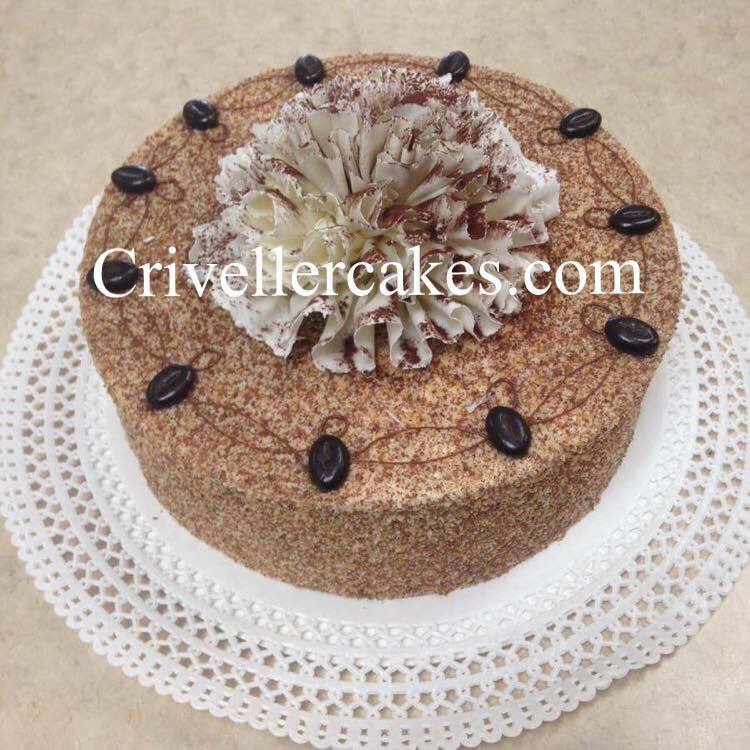 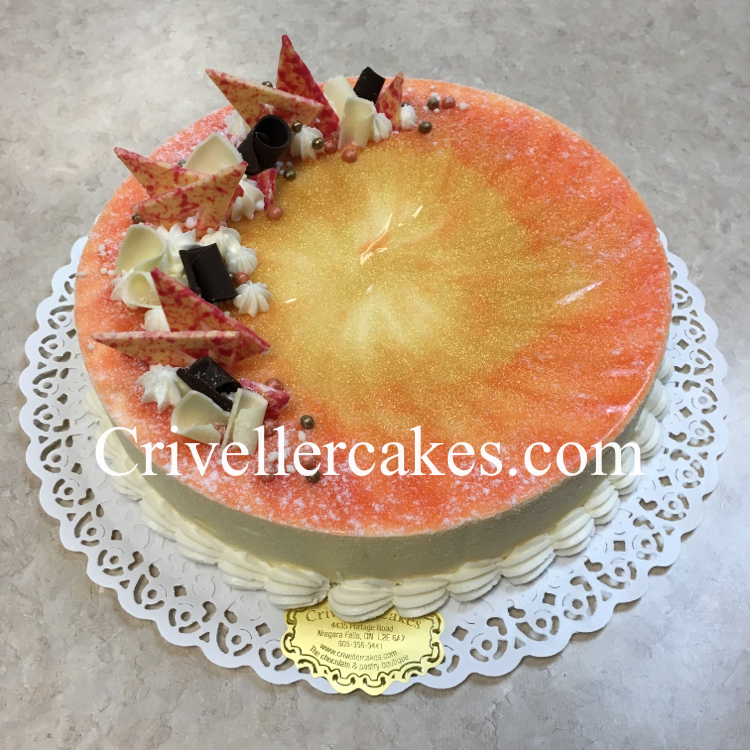 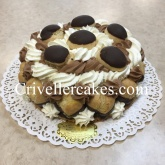 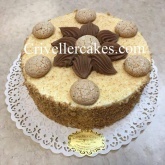 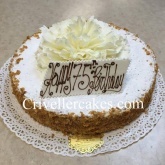 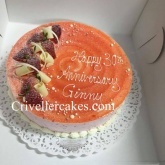 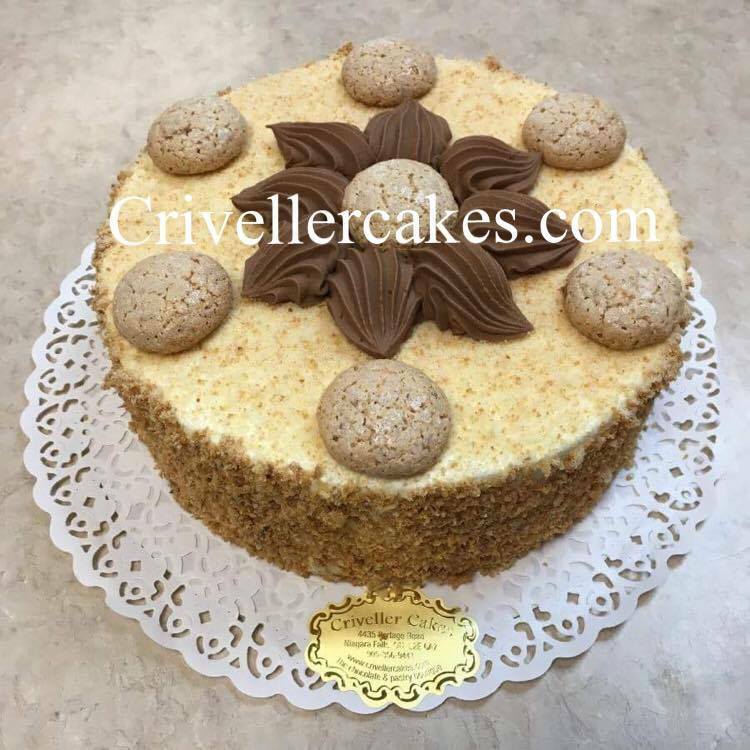 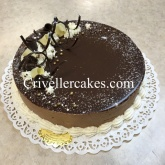 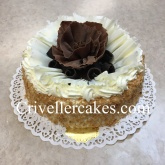 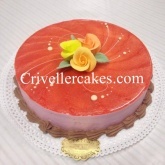 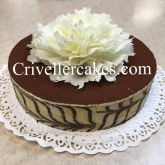 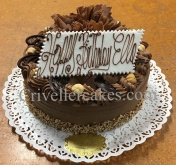 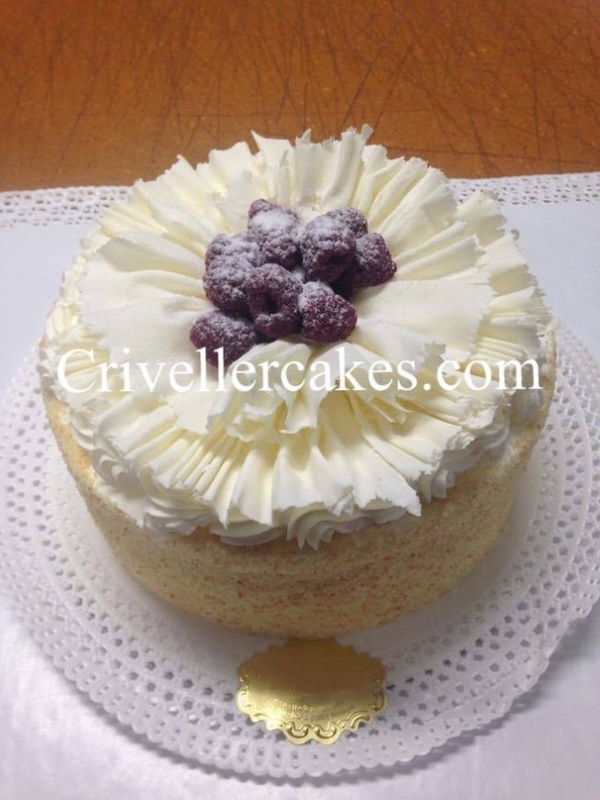 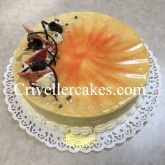 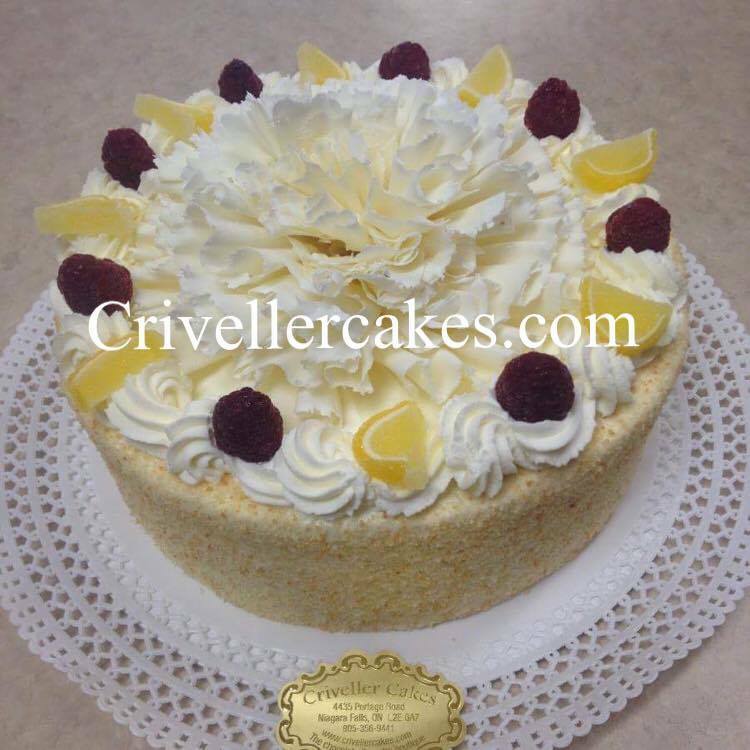 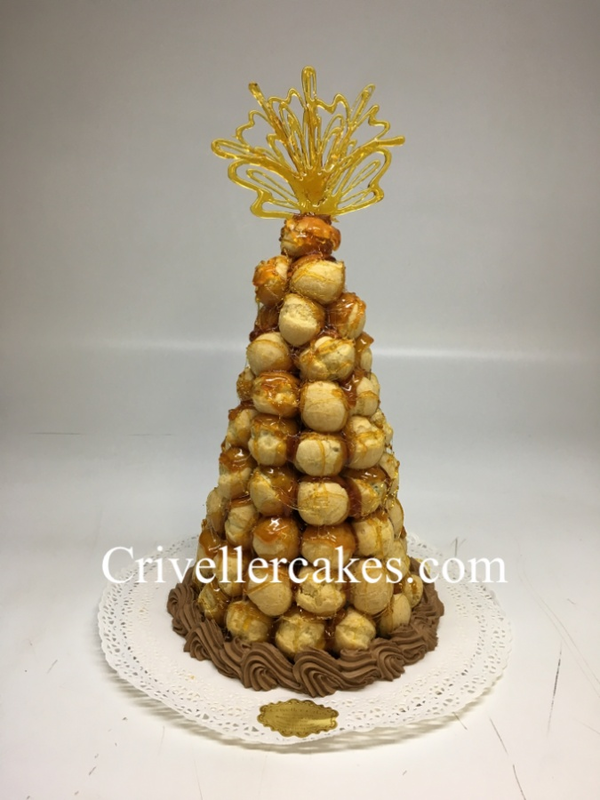 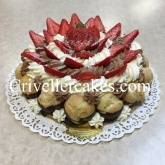 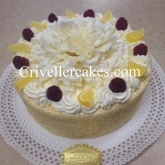 Criveller is proud to offer a wide assortment of custom light cream cakes that are guaranteed to be a crowd-pleaser at your next event or special occasion. Browse our site to see just a few of the most popular items from our special collection. We Offer Gluten Free and Dairy Free cake options for everyone to enjoy. 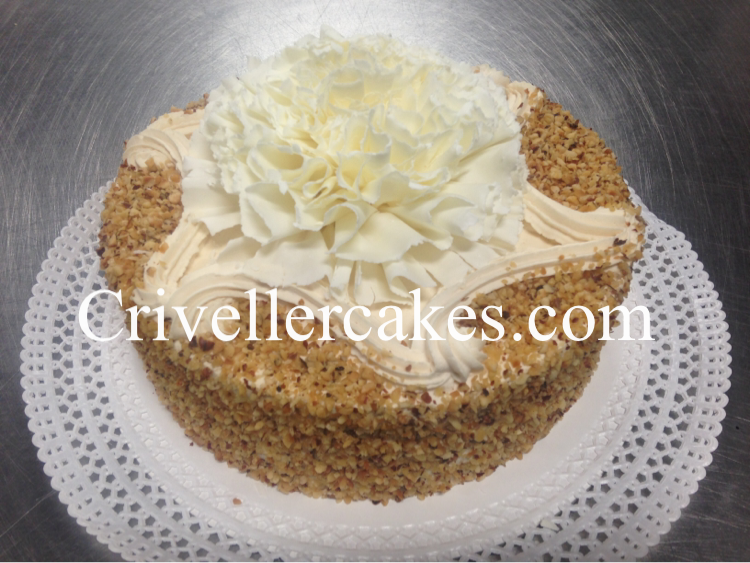 We wanted to thank you so much for the wonderful job that you have done on our cake for our one year anniversary party. 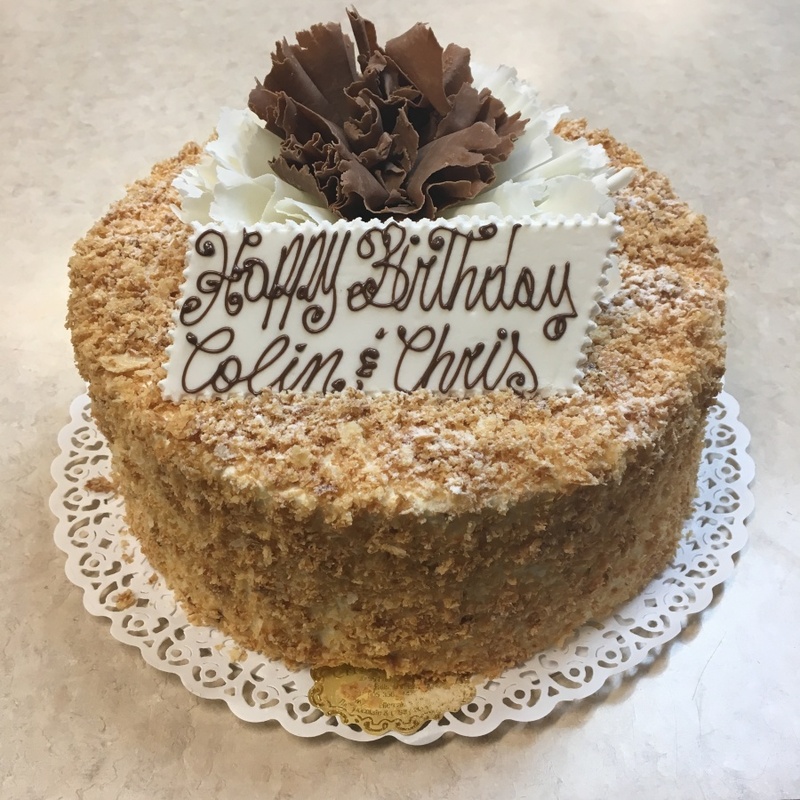 It turned out so perfect – we are so happy that we ordered from you!